Try updating it by * # * #4636# * # *. SMSC refresh it, if smsc not available then try to add it like this "+91XXXXXXXXXX"
Hi @prasenjit, we both share same phone model, same network ie jio and even same name almost. But for me jio signal varies a lot. Anyway happy for you atleast for one Prasen everything is working fine. @Abhishek_TV fix all the Oreo glitch because the launcher is buggy and laggy and notification bar full of glitch and battery issue and phone is also heating rapidly. The noughat launcher was good battery both giving same performance and phone is heating than noughat on playing games. Kindly report it to the developer's. After Oreo update i am unable to use data ... I have AIRTEL 4G ... When i looked for the problem ..i found that apn settings had nothing... I tried to set it to default but nothing happened...when i rebooted.... The data worked fine and the default apn settings of AIRTEL 4G were also there. I'm still on 7.1.2. Glad haven't flashed Oreo yet,looking at so many bug reports.hope bugs are fixed soon. It's not all so bad. One tends to talk of problems and not successful installs. 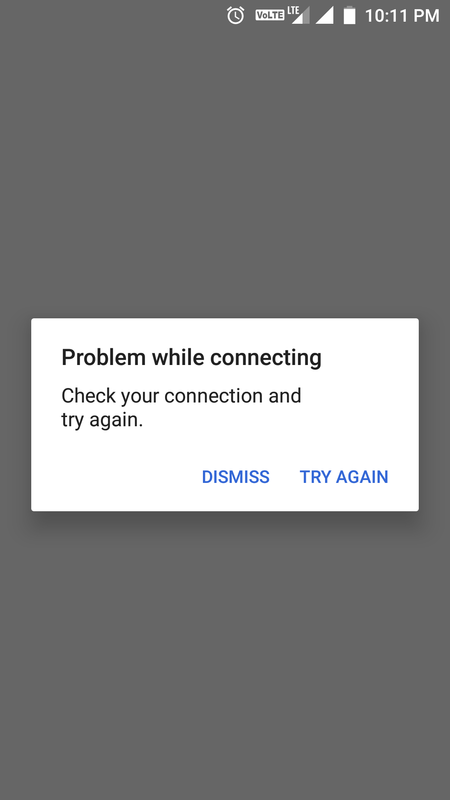 The common experience seems to be a laggy launcher, and the rest can be attributed to any number of prior factors. I've had a good experience (apart from the launcher lags) without even doing a factory reset. Battery backup, if anything, is not worse than the Nougat version. I think they did decrease the time and decreased sensitivity too. Locking is getting near impossible and power button seems to be a faster alternative (I honestly didn't use it in 3 months of srt.phone usage but here we are). 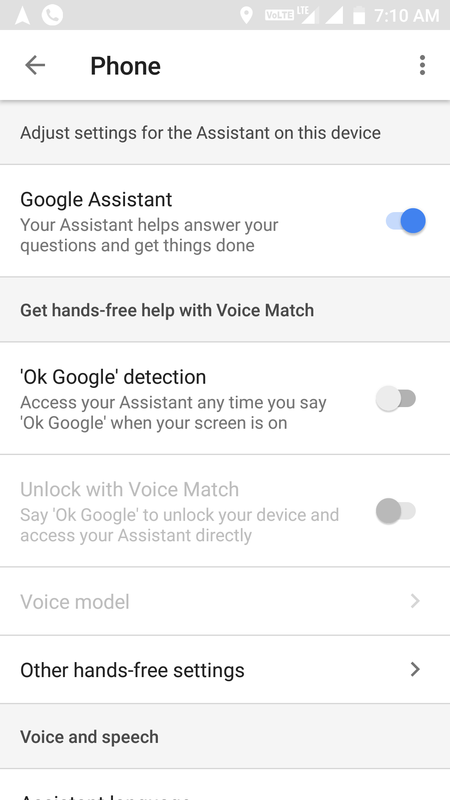 Please update all google apps & install google assistant. Press home button for 1 sec to initiate google voice input. Go to settings & train with your voice. @Abhishek_TV I can't find the notes icon in the new update . I had some important info saved in it . Are they all wiped off from the device ? Thank you for your comprehensive feedback. 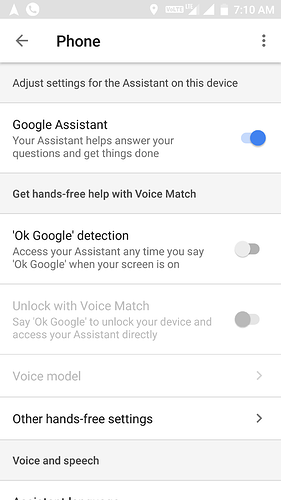 I am unable to answer call from device if year phones are plugged in. on screen, it is showing as swipe up to answer call but call is not connecting by swiping up the phone symbol. Uh ho. Can you reboot your device and check whether the issue persists or not? ok. I will reboot and will observe the issue. and then will update status here.